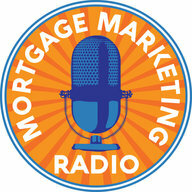 mortgage marketing radio podcast episode #6. Shashank Shekhar. 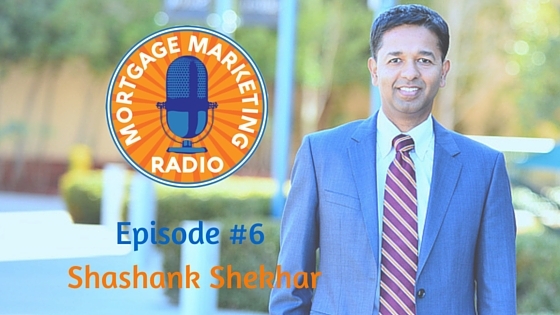 Welcome to Episode #6 of Mortgage Marketing Radio podcast. In this episode, Shashank Shekhar shares his media and branding strategies for originating over $114 Million in production in 2015. Amazon.com best-selling author and national speaker Shashank is widely regarded as “America’s Premier Mortgage Expert”. 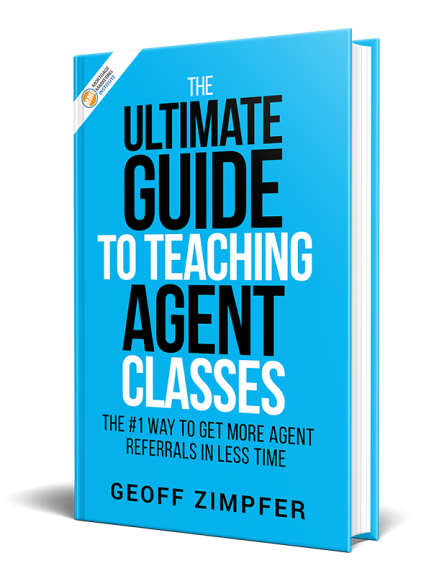 He has won many industry awards and is consistently ranked among the Scotsman’s Guide Top 200 Originators and is frequently tapped by local and national media for his expertise.